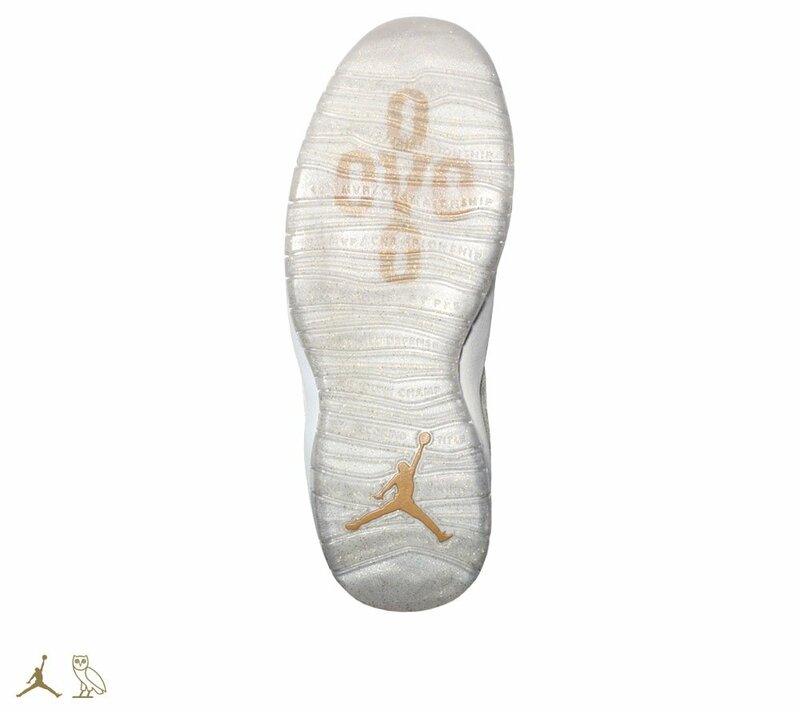 Nike and Air Jordan have stated in a tweet that the OVO Air Jordan 10 will be released on Saturday, September 12 at select Jordan retailers. 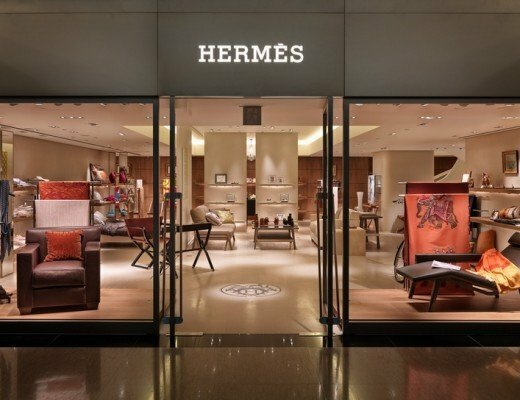 The retail price starts at $225, but because this sneaker is made in a limited quantity the street price will be much higher. 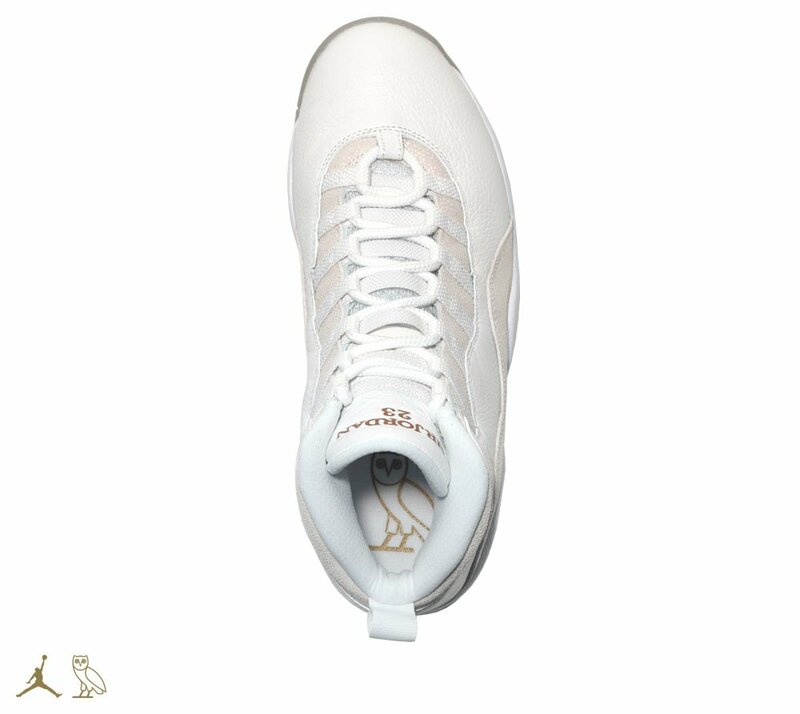 The sneaker comes in the iconic OVO colors White/Metallic Gold-White. OVO stands for Octobers Very Own, which is Drake’s record label. 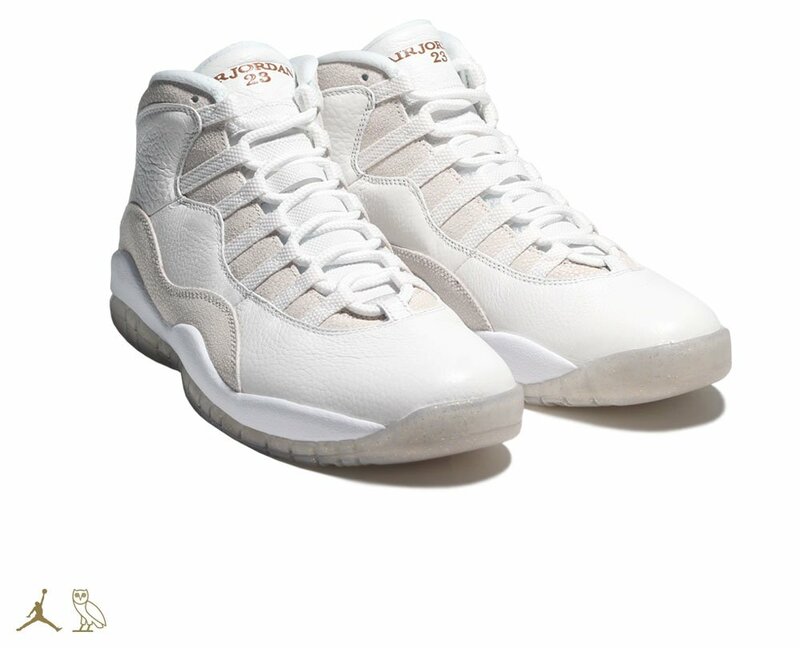 Check out the photo’s of the new OVO Jordans below. 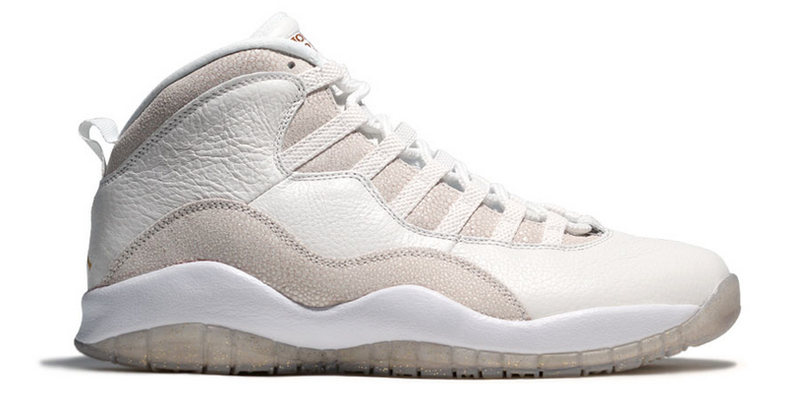 What do you think of these new Jordans? We think they are dope and expect it to be a great success. 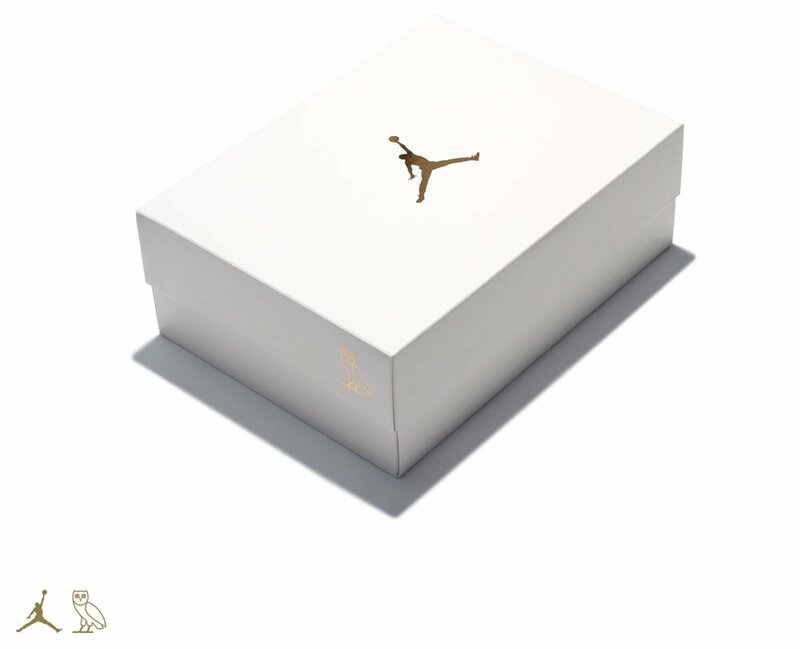 Drake has turned to Instagram to promote the shoe to his fans as well. 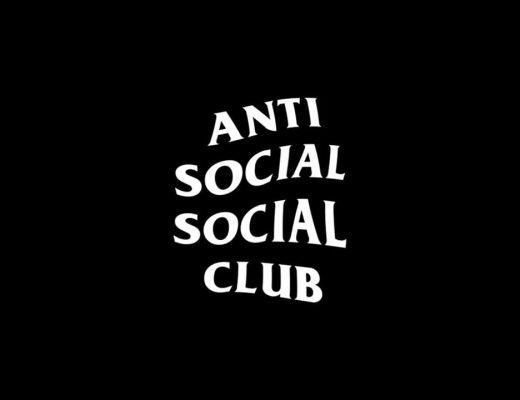 Reactions on the design have been very positive so far. We are very happy to know what you think of this new sneaker release by Nike.